Have you ever wondered exactly what it takes to plan the perfect party? Click below to find out! Planning a school field day is tough. Let us help relieve some of that stress. There's nothing quite like an inflatable water slide in the Cincinnati summer. Party Go Round is expanding to Florence, KY! Party Go Round is proud to be expanding our services to Florence, KY and the surrounding areas in Northern Kentucky. 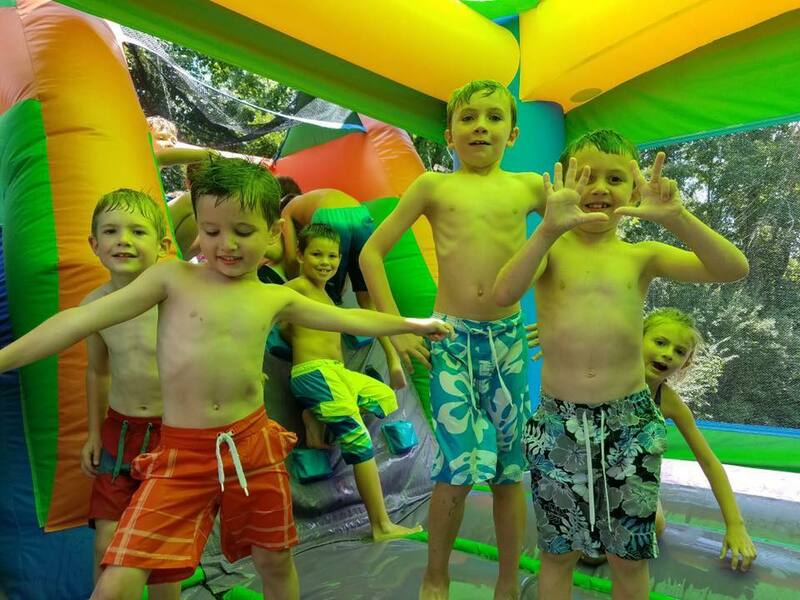 For the best bounce house rentals, water slides, obstacle courses and more, look no further than Party Go Round. Whether you're in Florence, Fort Mitchell, Newport, Covington or any of the surrounding areas, let us bring the fun to you. Looking for Party Rentals in Cincinnati? 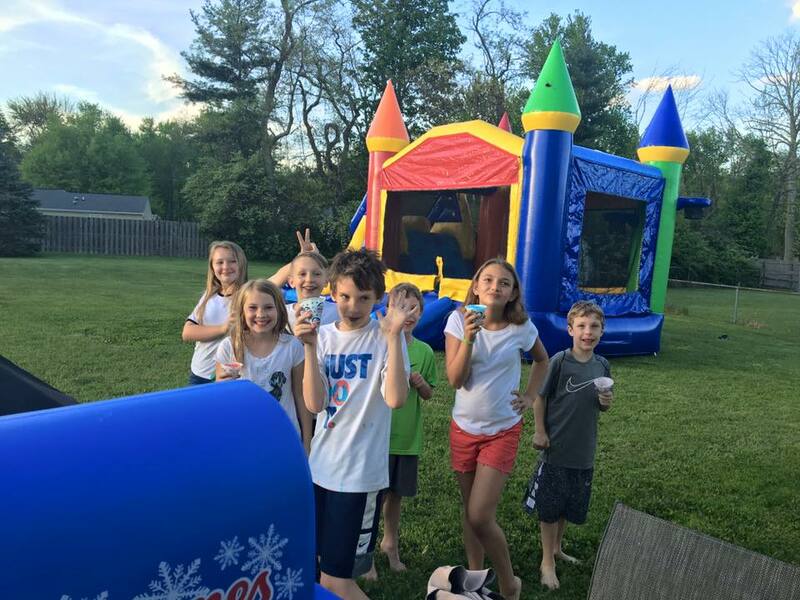 When it comes to party rentals in Cincinnati, Party Go Round is your go to spot. 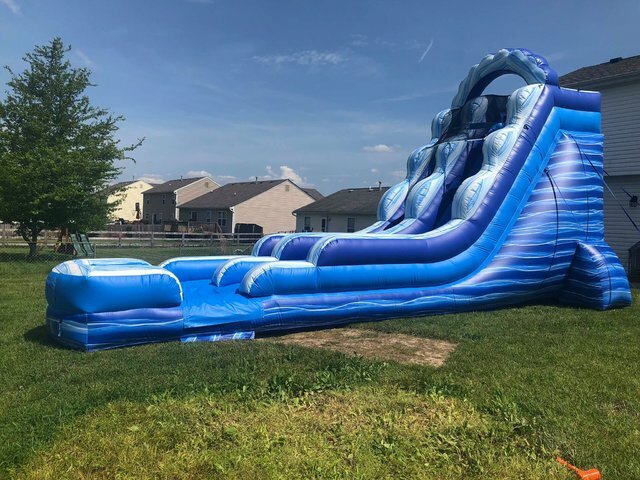 Whether you're looking for tables and chairs, bounce house rentals, a water slide or even a cotton candy machine, we have it all. We offer a huge selection and pride ourselves on providing the best customer service and value to our customers. 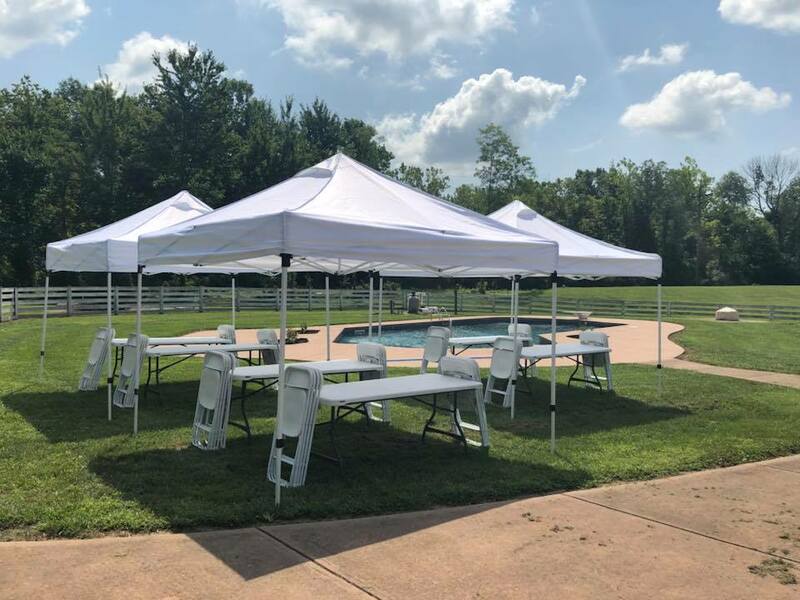 Whether you're having a graduation party in Batavia, a bridal shower in Sharonville, or a wedding in West Chester, Party Go Round has just what you're looking for when it comes to the best party rental equipment in the area. 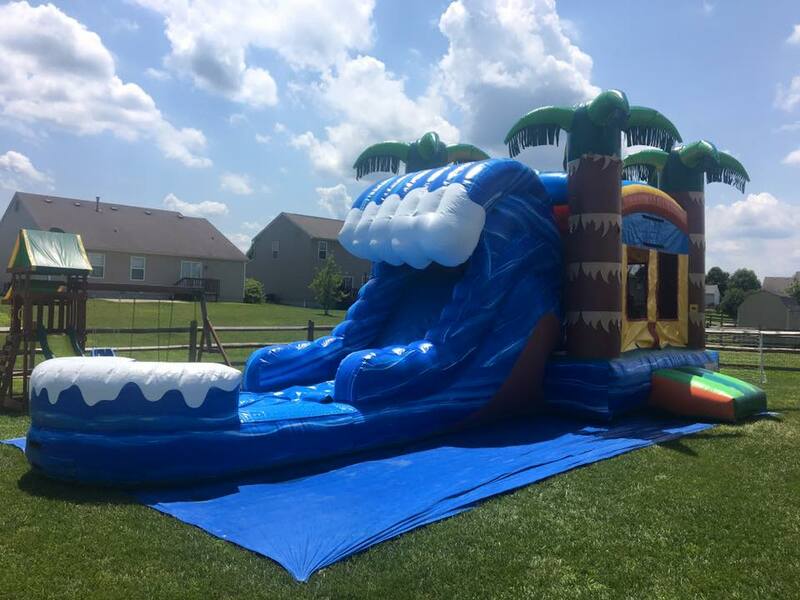 The best selection of inflatable rentals in Greater Cincinnati! When it comes time to book your next party or event, you don't have to settle. 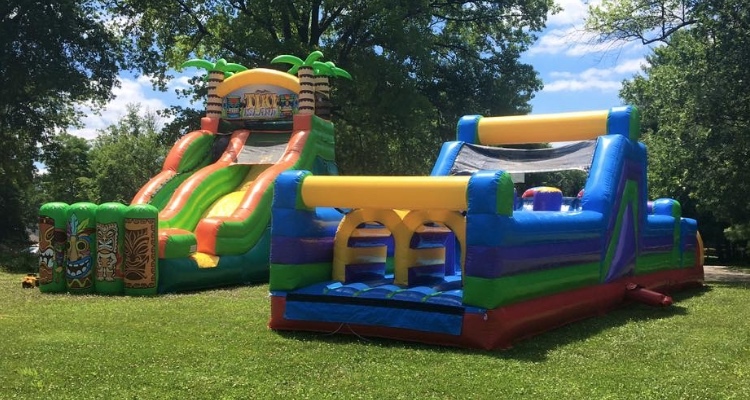 Party Go Round offers an ENORMOUS variety of bounce houses, water slides and more. We are also the only company in the Cincinnati area that has a 100' obstacle course. Your guests will go bonkers over our Extreme Wrecking Ball. Also, don't forget the treats. Featuring all the classics, we can supply your party with cotton candy, popcorn, sno cones and more. Fully licensed and insured, Party Go Round puts safety first. Whether it's a backyard birthday party, a school fundraiser or an annual company picnic, we're sure to have just what you're looking for.